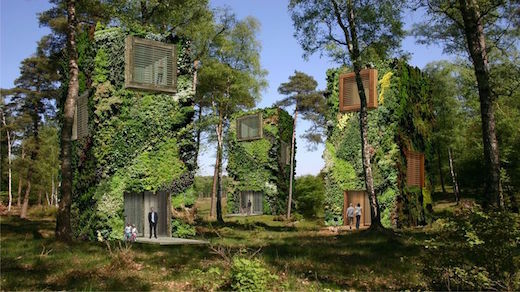 The architecture firm OAS1S from Holland has come up with a unique proposal for a community of small houses, which would be built to resemble trees. 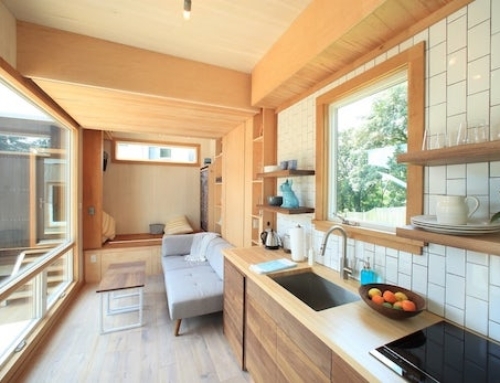 The dwellings would all be made from recycled wood, and would function completely off-the-grid. 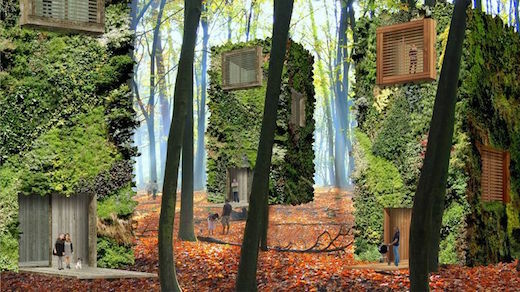 These homes would be called “treescrapers” and the designers envision that once they are built, it would be like walking through a forest in the middle of an urban area. 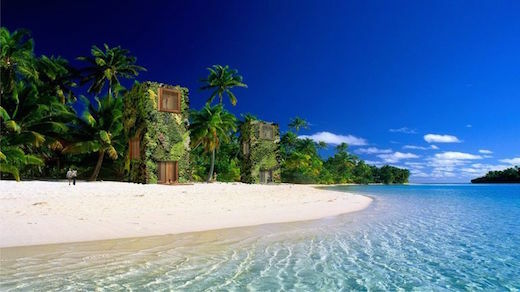 The structures could either be single family, multi-family, or even hotels and office spaces, and other leisure and commercial units. 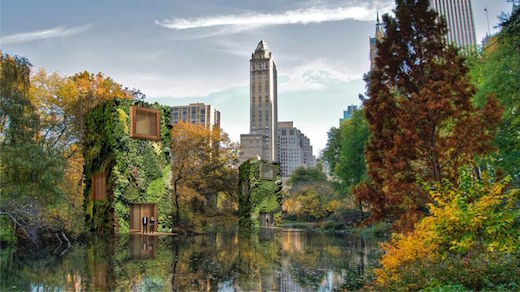 Each would sport a green roof. 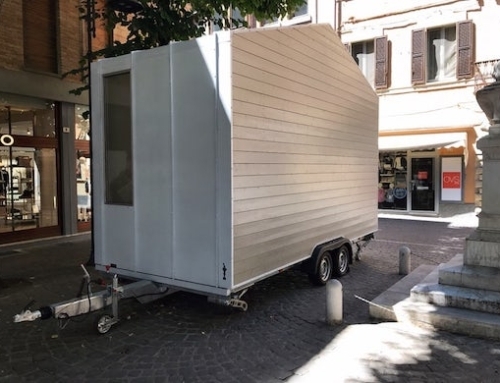 Each unit would measure 19.6 x 19.6 x 39 ft (6 x 6 x 12 m), and have a total floorspace of 1,722 sq ft (160 sq m) across four floors. 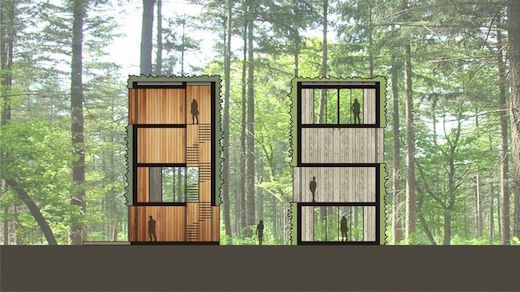 The interior of each treescraper would feature a lounge, dining room, two bathrooms, and three bedrooms, as well as a deck, hall and storage area and utility room. On the fourth floor, there would also be a fenced balcony and a glass-bottomed hall. 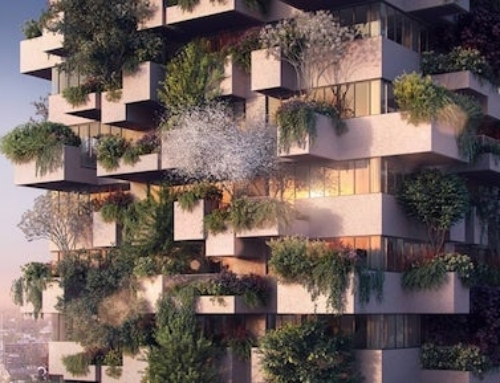 Each treescraper would also be covered in greenery. 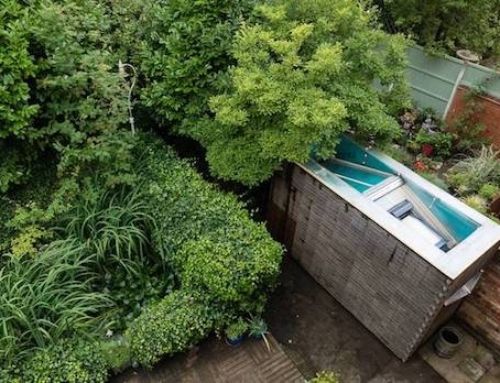 To function off-the-grid they would also be fitted with green tech such as a solar array to provide hot water and electricity, as well as a grey water recycling system and a composting toilet. 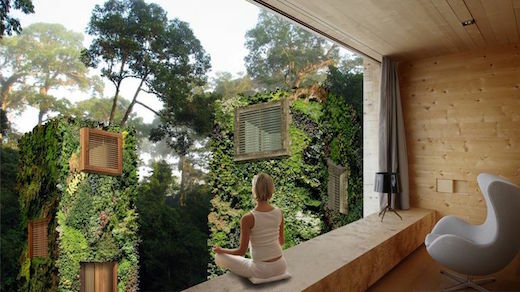 The homes would also be fitted with triple-glazed windows. The units would also have a battery array to store the unused electricity collected by the solar panels, and the homes would also be equipped with a rainwater collection system. 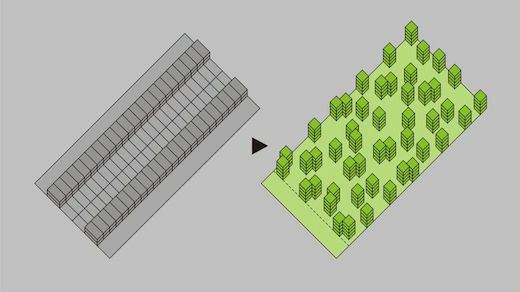 In their planning, the company behind the concept envisions a whole community of such houses and structures, which would also be cars-free. The residents would park their cars on the outskirts of the community, and then walk home through this “forest” of buildings. The community would be made up of a maximum of 100 houses per 2.47 acres (1 hectare). Currently the idea is still in the early planning stages, though the company is hopeful that they will receive the required investor funding. 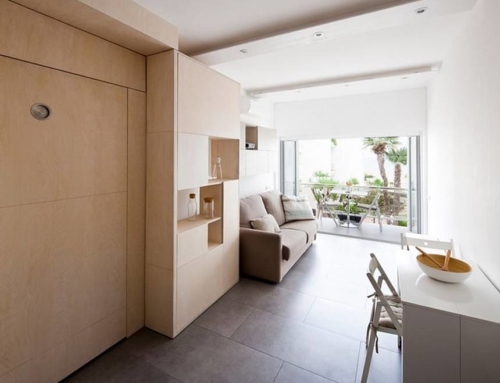 They also plan on offering the units as affordable housing.